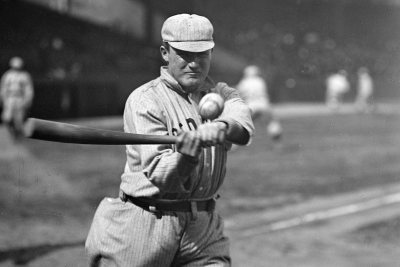 Stories about "Boston Red Sox"
Nicknamed "Rough" for his style of play, Carrigan once said that "the first great requisite for success in baseball is nerve." Short Term at Bates is known among students for pressure-cooker courses like "Cellular and Molecular Biology," aka "Cell Hell," and "Introduction to Abstraction," better known as "Math Camp." But the academic offerings during these five weeks of spring have a reputation not only for rigor but for topicality, adventurousness and even, dare we say, for fun. And Short Term units new in 2005 are no exceptions.